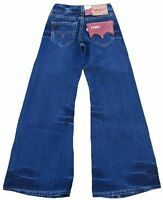 Levi's® 557 Eve SQUARE-CUT Jeans Hose W 28 /L 34, wie NEU ! Straight Fit Denim ! 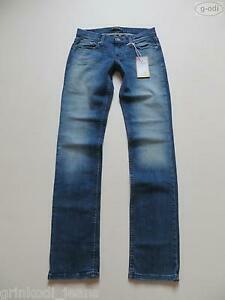 Details zu Levi's® Straight Jeans Hose W 28 /L 34, NEU ! Vintage Washed Denim, extra lang ! Levi's® Straight Jeans Hose W 28 /L 34, NEU ! Vintage Washed Denim, extra lang !